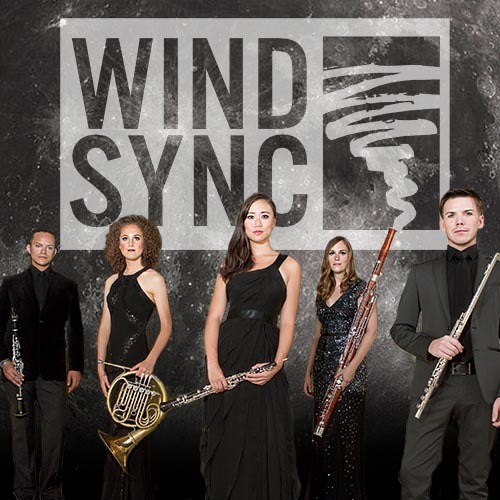 The biggest hit of last season, WindSync returns to salute the 50th anniversary of the Apollo missions with the world premiere of a wind quintet commissioned from Chicago’s Marc Mellits before turning their gaze further into the cosmos with David Maslanka’s Wind Quintet No. 3, based on the Bach chorale Your Stars, Your Cavernous Sky. The ensemble is also celebrating its own 10th anniversary with an exploration of origins and home, via the finale of Dvořák’s “American” Quartet and Ginastera’s Three Argentine Dance.